I’ve seen just about every sales approach from half a dozen industries over the last decade – some I’ve even tried myself. 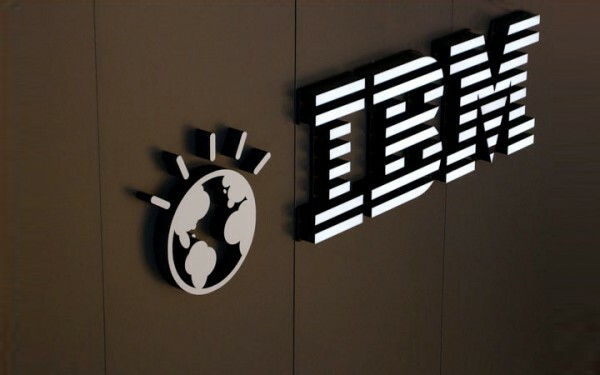 While we abandoned it in the early 90’s, the IBM sales approach is still popular in the technology industry today. To be clear, there is nothing wrong with the approach and no derision toward IBM is intended. However, from the customer’s perspective, it’s rather daunting and prompts decisions you wouldn’t normally make. One of my customers contacted me about some technology they were considering. After asking what they were trying to accomplish, the customer was starting from near zero on comprehension. I did a quick demo of some similar technology to show some concepts and sent an industry cost comparison of different products. He then asked if I could be there next week for the presentation. We had some other business, so I arrived an hour early. To my customer’s surprise and mine, a team of three people showed up a half hour early. When you’re traveling some distance, that might be ok. However, coming from two miles away and arriving so early is disruptive by design. In hand, they had brought a dozen fancy donuts, along with a dozen sausage rolls. Even though you have a process, nothing beats preparation and research. The customer had some health issues and had just spent the last 9 months losing over 150 pounds. It was apparently a hungry sales team in more ways than one as they proceeded to eat when no one else did during the presentation. The approach using three people is meant to convey size and credibility of the company. When meeting with one or two people, it’s an overwhelming show of force. In this case it was three on three, so it didn’t matter. There was the remote access guru, the storage expert, and the licensing whiz. After some brief preliminaries, the discussion was lively from the full gamut of virtually every technology. Here’s all of these features, you probably really need a SAN (even though that was never previously mentioned), and the sometimes the software was licensed per user or by bundle. Finally, I said “please draw a picture on the board”. Then some real business questions and answers happened. The guru even showed a couple of examples on his iPad. Shortly thereafter, the customer asked for a couple of quotes and the team left. The quote would apparently come in two days. Oddly, no one inquired about the timing of the project which was in 6 months. Based upon the example on the white board, the customer was floored by the layers of software and the complexity. The solution seemed like it would be significant cost as well. Afterwards, I showed him what we used for remote access. He opened a file from a drive mapping and printed to a local printer using his own workstation. These were the bulk of his requirements and customer had lots of straight-forward choices. Expect some psychology game. The vendor arriving inordinately early with three or more people and a plethora of geek speak. Do your own research. Try to have a good sense of the results you are trying to achieve. Go to the vendor’s website. Compare competing product features, pricing, and case studies. Ask for a picture. It does provide a thousand words and hopefully fills in the blanks, especially along with demos. Avoid the embrace and extend. While it may sound good, get the quotes to evaluate and then eliminate the “extras”. The landscape has changed greatly over the years for buying and selling because of the Internet. If either buyer or seller comes into the situation unprepared, it’s an obvious warning sign. If a customer is unprepared, then they may inadvertently succumb to the legacy IBM sales approach.